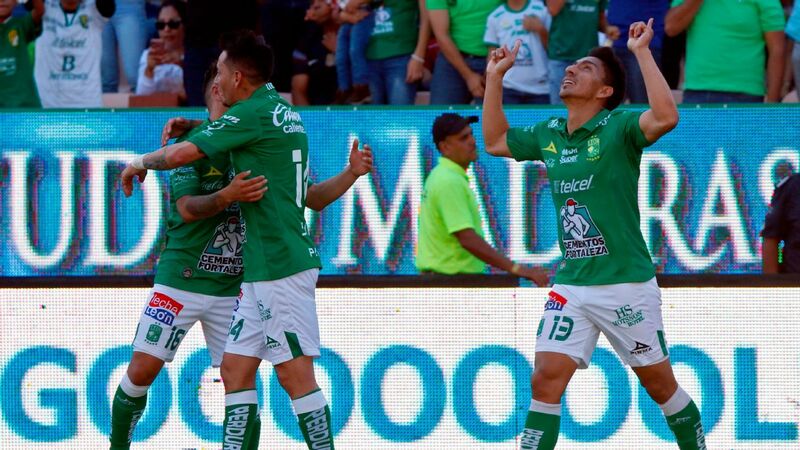 Leon striker Mauro Boselli passed 100 Liga MX goals for his career with a brace in a 2-0 home win over America. 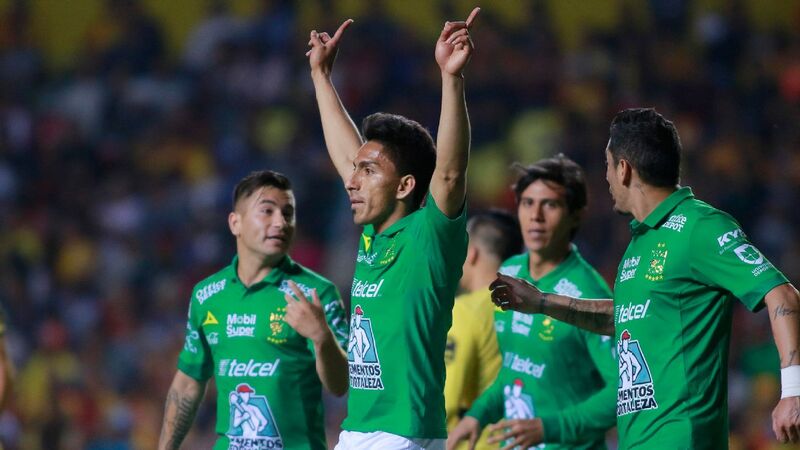 Boselli sank a header into the net off a Fernando Navarro volley in the 14th minute to reach the milestone on a rainy Wednesday night at Estadio Leon. 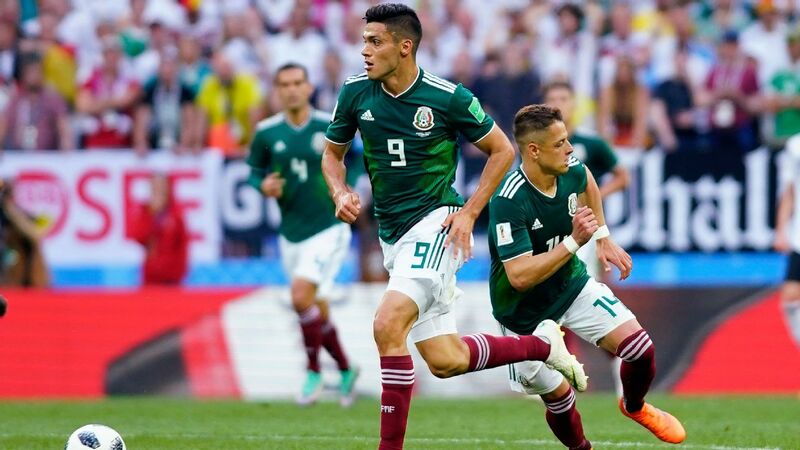 He added his second of the match with a converted penalty in the 65th minute. 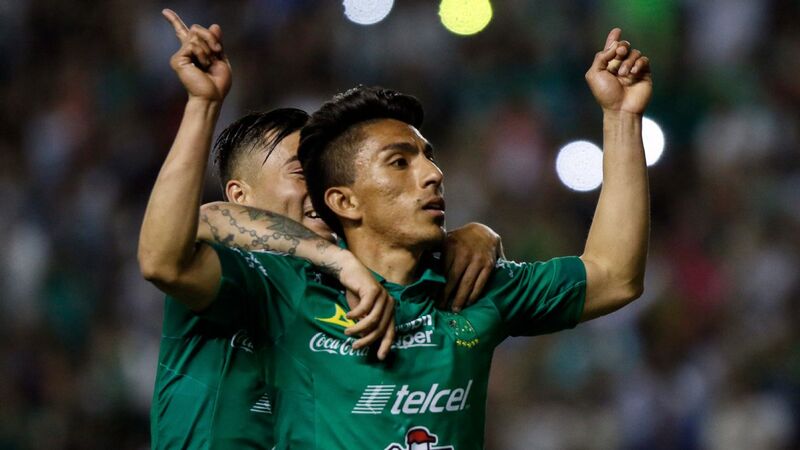 The Argentinian joins Adalberto Lopez as the only two players in Leon history to reach the milestone in Liga MX. "It's an honor to manage of a player at the level of Mauro Boselli," Leon boss Gustavo Diaz said. "He shows up at most difficult moments." 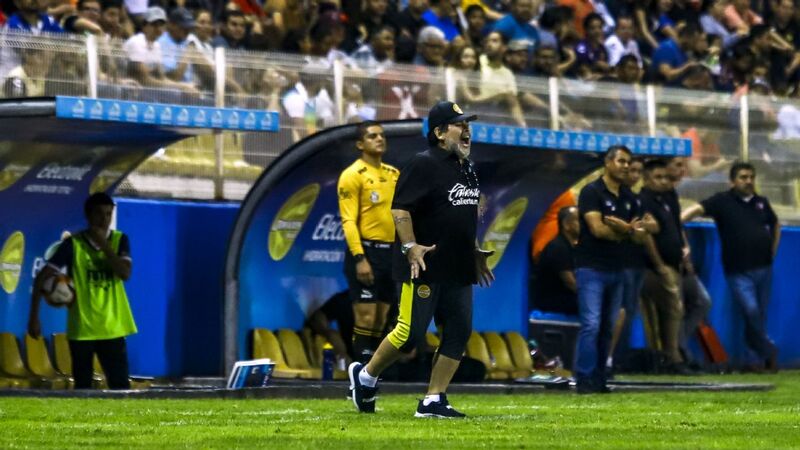 Miguel Herrera remains winless as America coach at Leon (0-2-3 all-time), including the Apertura 2013 final. "We had a bad match," Herrera said before abruptly ending his postgame conference without taking questions. Martin Cauteruccio ensured undefeated Cruz Azul will remain at the top of table as La Maquina beat Toluca 1-0. The team is seeking their first league title since the Invierno 1997 tournament and remains the only side without a loss on the season. 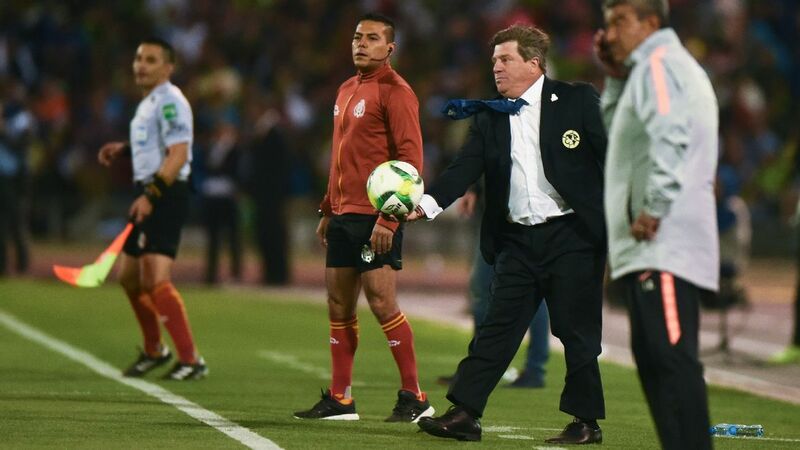 Toluca goalkeeper Alfredo Talavera failed to properly a Rafael Baca shot in the 35th minute that landed at Cauteruccio's feet for the finish. Cauteruccio leads Cruz Azul with five goals across all competitions. 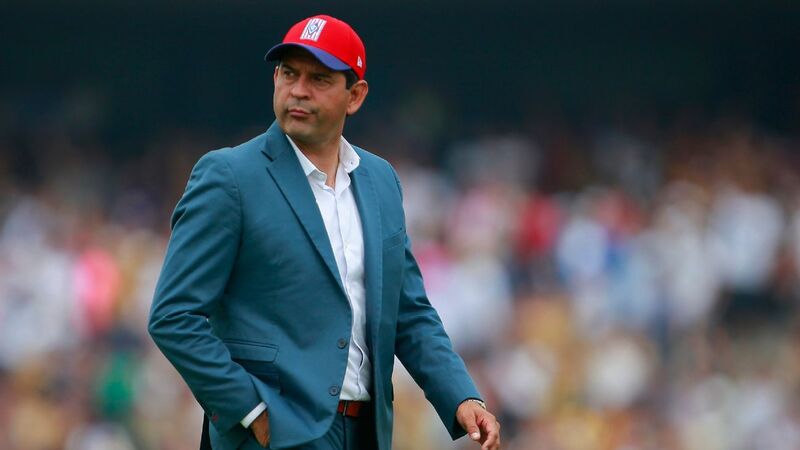 Cruz Azul coach Pedro Caixinha said his side "suffered collectively to beat" Toluca, who finished runners-up in the Clausura 2018 final, adding that his side are managing their expectations. "There hasn't been a day here in which we talk about being on top nor of being undefeated, and we are not going to do it," Caixinha said. 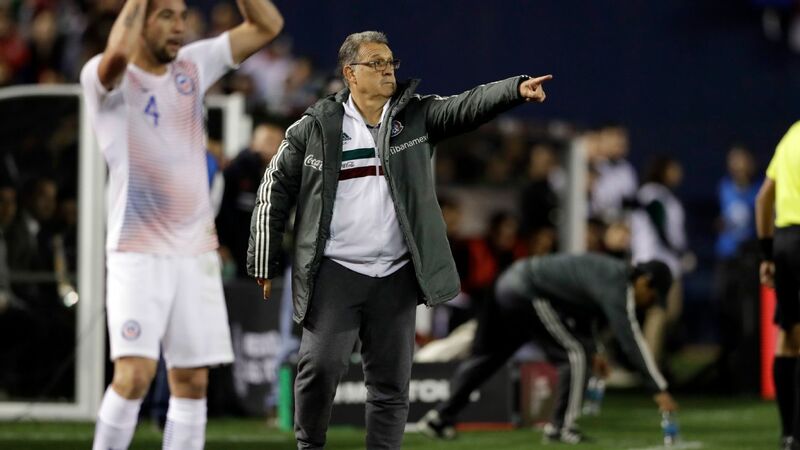 The conditions of the pitch at Estadio Azteca continued to be an issue for the players. 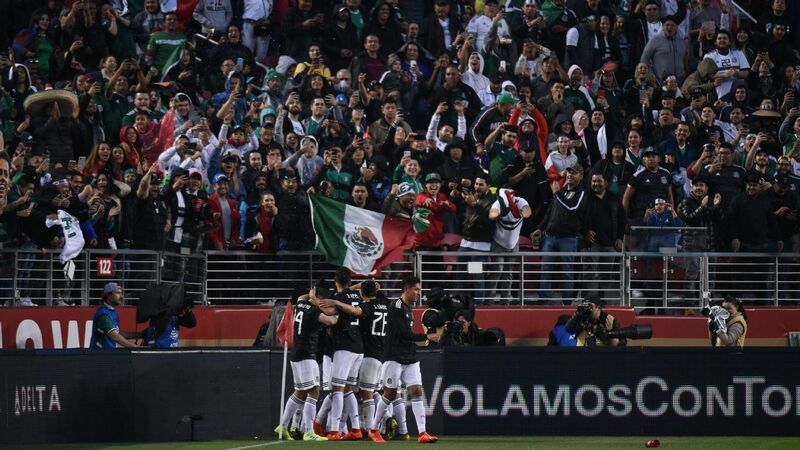 With Cruz Azul joining America as co-tenents at the venerable stadium this season, the field has come under criticism following a switch from natural grass to a hybrid turf over the summer. 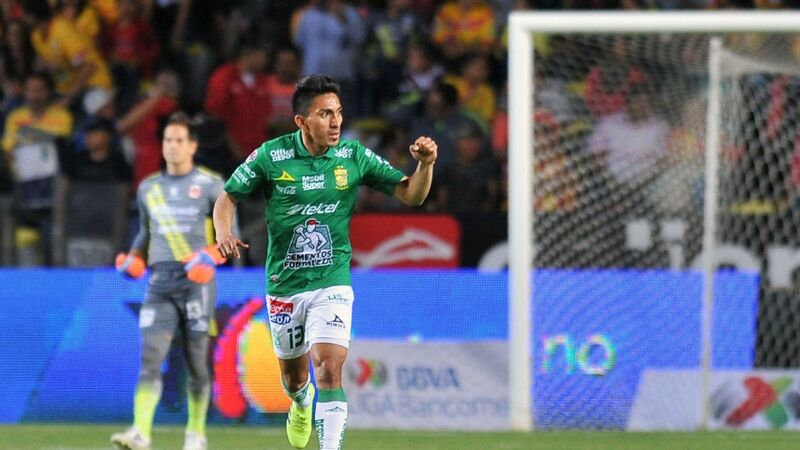 In other Liga MX action, Tigres snapped a three-game losing streak with a dominant 4-0 win over Veracruz. 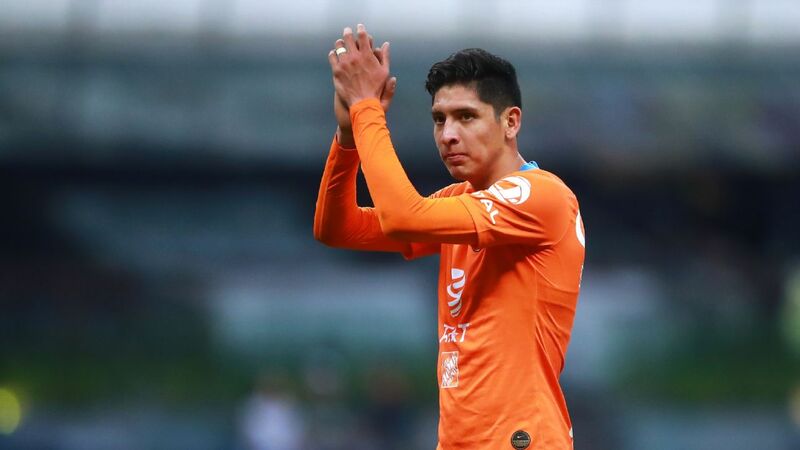 Javier Aquino scored his first of the season before Andre-Pierre Gignac added a brace for the home side. Eduardo Vargas added a final goal in the 91st minute. 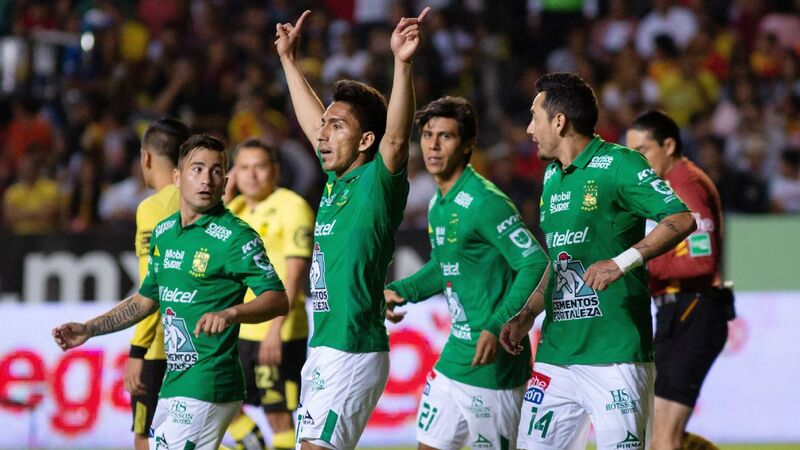 Tijuana and Santos Laguna drew 2-2 in a match that saw all four goals scored in the second half. 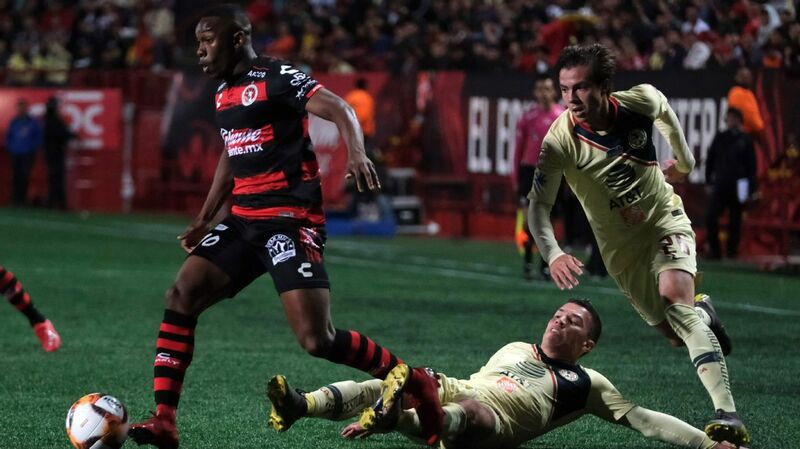 Erick Castillo broke a 1-1 stalemate in the 87th minute to give Xolos the lead, only for Julio Furch to put away a header for defending champion Santos in the final minute of regulation. 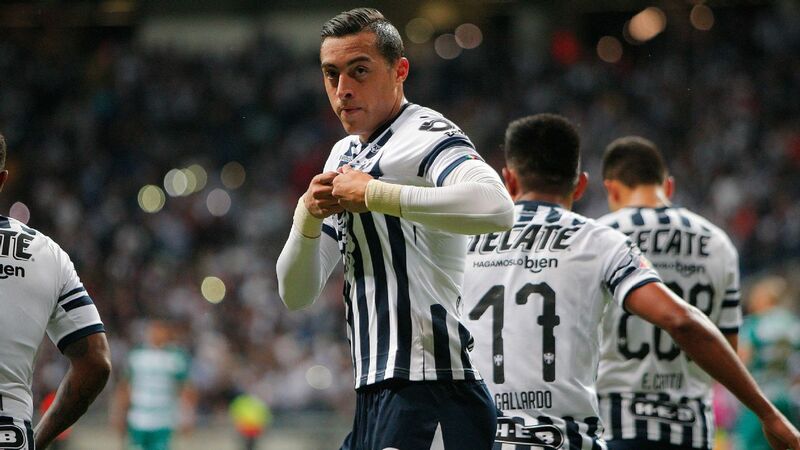 Nicolas Sanchez scored in the 93rd minute as Monterrey snagged a 2-1 win on the road from Lobos BUAP. Los Rayados remain second behind Cruz Azul in the table.